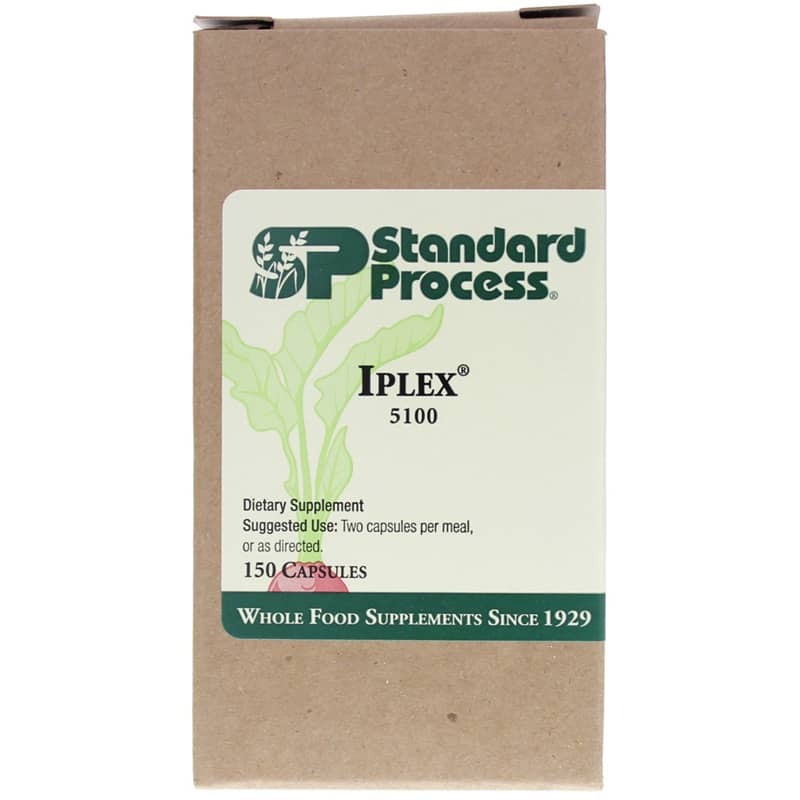 Iplex from Standard Process contains a blend of key ingredients from Cataplex A-C, Cataplex G, Cyruta, Ostrophin PMG, Phosfood Liquid, and Oculotrophin PMG to support healthy eye functions. 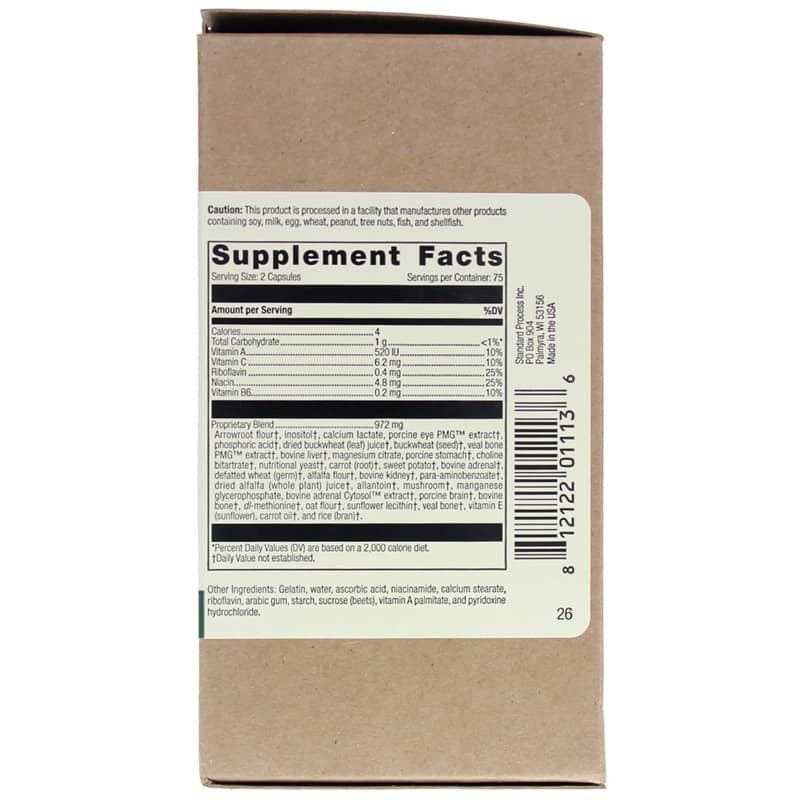 Other Ingredients: Gelatin, water, ascorbic acid, niacinamide, colors, calcium stearate, riboflavin, arabic gum, starch, sucrose (beets), vitamin A palmitate, and pyridoxine hydrochloride. Adults: Two capsules per meal, or as directed. We use Iplex as a support for ocular health.